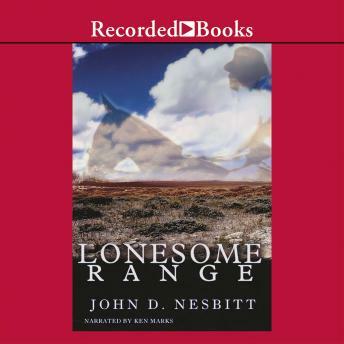 John D. Nesbitt has written more than a dozen traditional Westerns, including Rancho Alegre. In Lonesome Range he carves out new territory. When Lane, an office clerk, falls in love with the wife of a powerful land developer, their affair is soon discovered. But instead of facing her husband in a showdown, Lane moves to a remote ranch, where he develops a self-sufficiency that forces him to question the nature of his love.